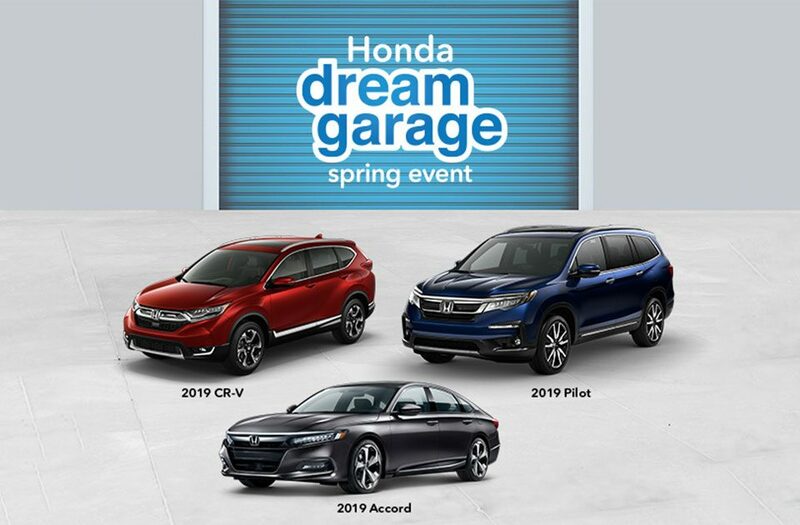 One of Honda’s most beloved models known for safety, fuel-efficiency, connectivity, and overall excellence. 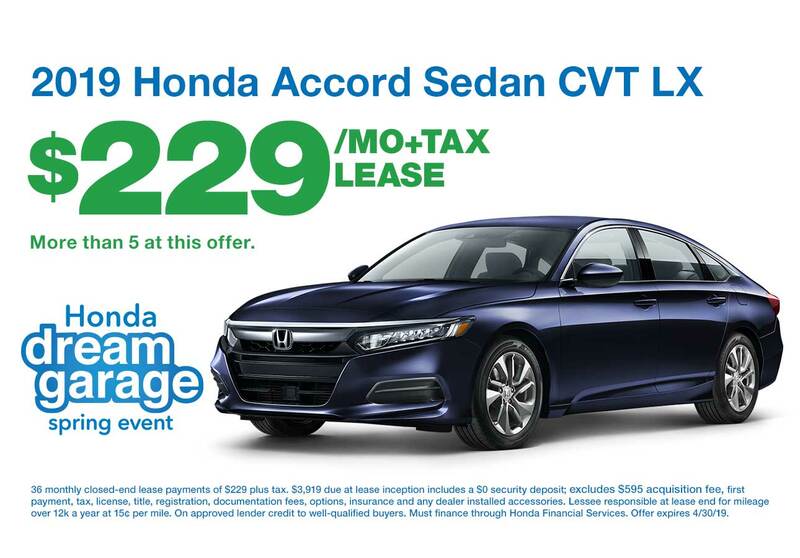 See the Honda Accord you want? Give us a call or stop by the dealership. If you don’t see the Accord you’re looking for in our new Honda inventory, just let us know. There’s a good chance it just arrived or it’s on its way. 84 New Honda Accords Available Now!